All God’s Kids International is a Christ-centered educational organization providing resources and services to children with special needs in Central and South America. Our goal is to help children with special needs succeed and learn in an environment where they are unwanted, frequently misunderstood and grossly neglected. We also aim to partner with indigenous people to help create a paradigm shift in the way the culture views children with special needs - through training, everyone's God-given abilities can be developed and dignity can be restored as they learn to participate in society. 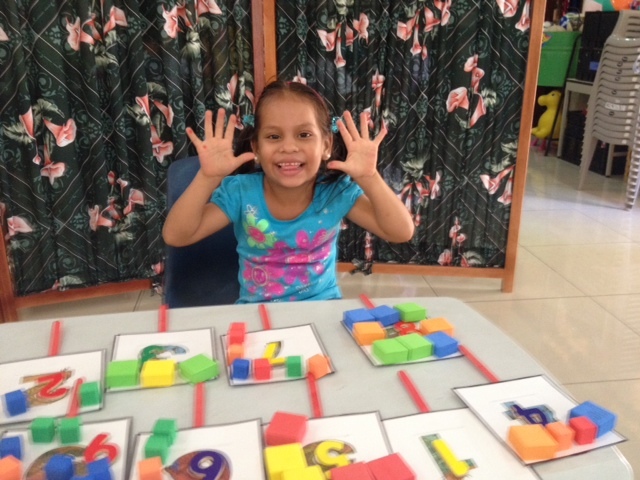 ​Yeili is a 5 year old deaf child who has just been in Hope School for 2 months. She was introduced to sign language and has learned quickly. She lives with her grandmother and they travel 2 hours to get to school, 2 days a week. The Hope School is the only place they could find that would work with her! 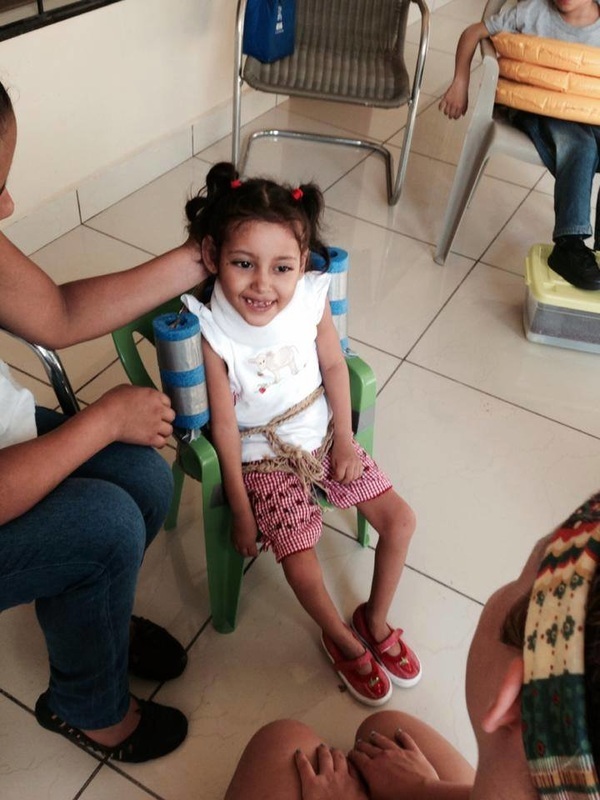 Every time Maria Jose came to the Hope School, her mother had to stay at the school in order to hold her because there were no proper chairs or support that allowed her to be able to sit on her own. 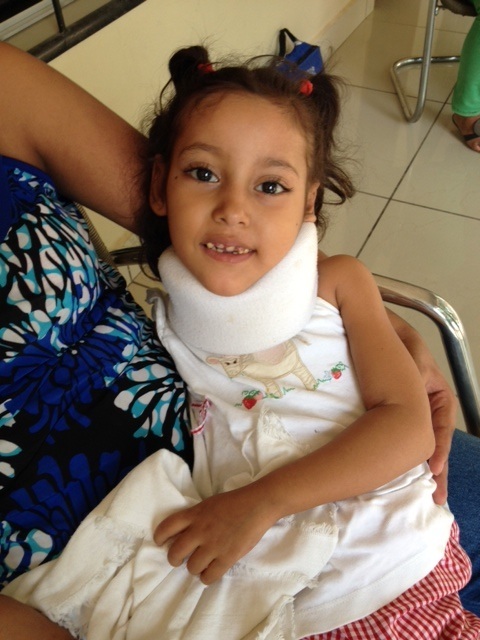 During our trip to the Hope School in May, however, we went shopping at the local store to buy simple things, including a plastic child's chair, that we could use to help Maria Jose sit up. We also obtained an empty box from the market to use the cardboard as support. Look at the smile on her face! She was thrilled to be sitting upright! Her mother was finally able to have a little time off and leave her at school for half a day. What a difference for both of them!